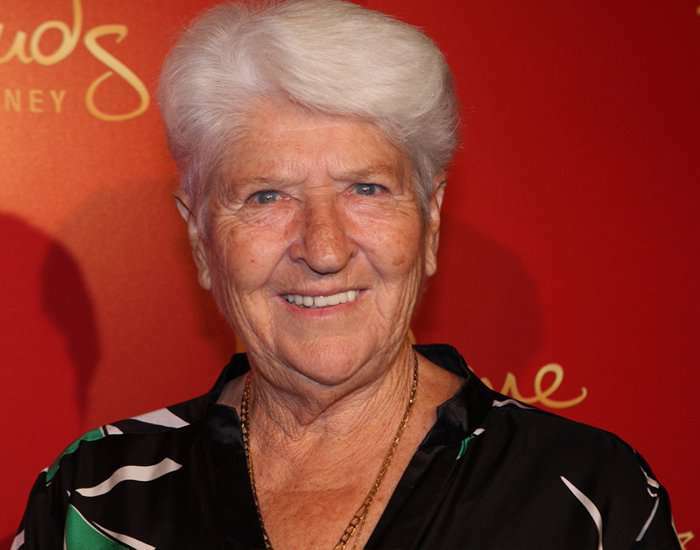 Born on 4th September 1937 in Sydney, Australia, Dawn Fraser is an Australian former Olympian swimmer. She is amongst those three Olympic winners who have dominated the same Olympic event three times. Fraser has won four Olympic Gold medals by giving prolific performance predominantly in 100m freestyle swimming. She has vitally participated in the Commonwealth Games of 1958 and 1962, gaining six gold medals and a silver medal in diverse categories. In 1962, Fraser became the first female swimmer to complete 100 m freestyle in less than 1 minute. In 1964, she was honored with the Australian of the Year award. The following year, her name was inducted into the International Swimming Hall of Fame. 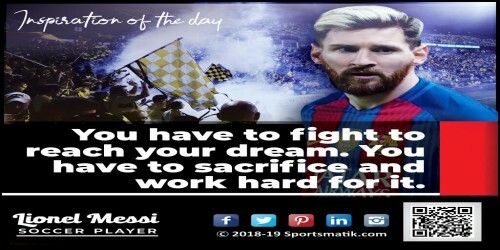 In 1999, she received the honor of World's Greatest Living Female Water Sports Champion for her astounding performances at the international swimming events.